Explore Ecosystem Services in a new way – Play Eco-Earner! Want to earn points for doing good things for the environment? 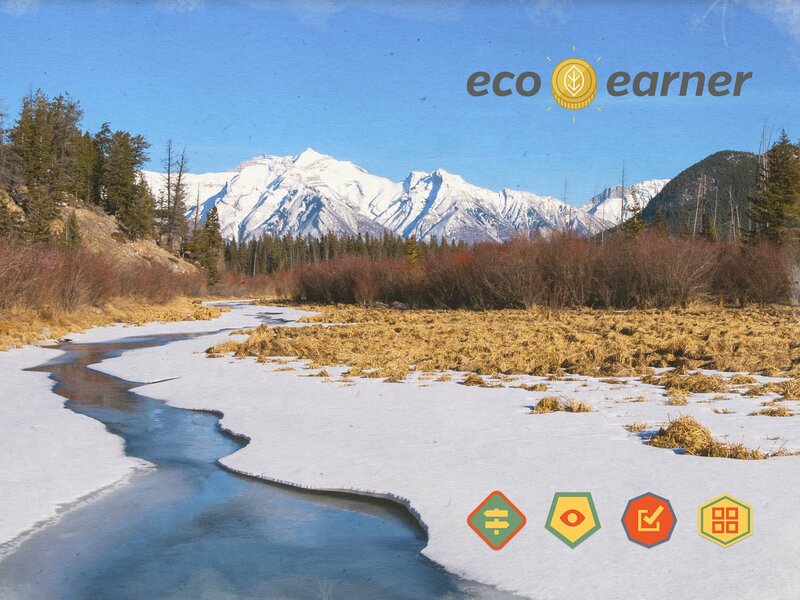 Play Eco-earner, an ecosystem services game that promotes the concept of earning points for demonstrating good environmental management, using game principles and technology. When we think of ecosystem services we often focus on the biophysical aspects of the environment. However, an important aspect of applying ecosystem service concepts is the ability to assign an economic value to nature. The Alberta Biodiversity Monitoring Institute with Rocketfuel Productions Inc., and the Ecosystem Services and Biodiversity Network developed Eco-Earner as an outreach application to educate stakeholders on the importance and value of ecosystem services. Valuing nature can be a difficult concept to understand, measure and apply. We’ve made it simple – play Eco-earner at eco-earner.com to explore how we did this. One of the primary objectives of the project is to allow industries, such as agriculture and forestry, to consider their impact on ecosystem services in a way that encourages innovation and competitiveness, as well as environmentally responsible decisions. We want to empower people with knowledge so that they can continue to improve the management of our resources and to make sustainable land-use decisions. Discover a passion for the environment, earn points for good decisions, and learn more about placing value on ecosystem health – discover Eco-Earner, an ecosystem services game.